The latest report of the Council of Europe, which focused on the rights of children, disabled persons and access to free legal aid, identified the shortcomings that exist in this field. 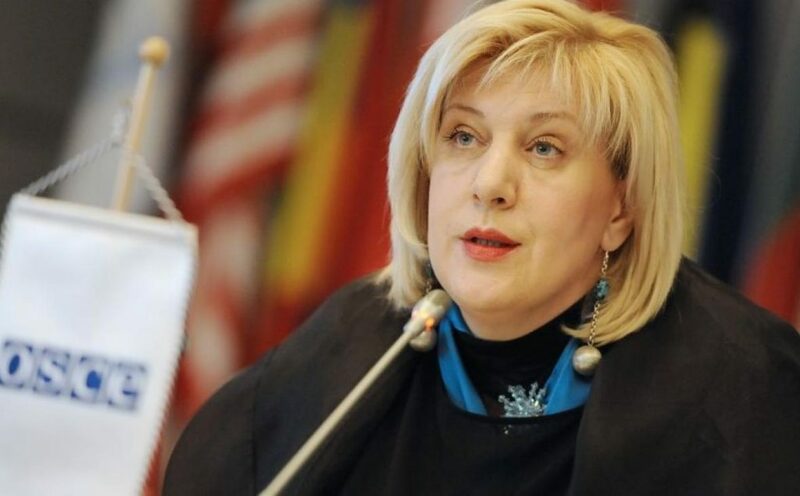 “Protection of children and the inclusion of disabled persons in Albania has improved, but authorities must still address the shortcomings that exist”, said Dunja Mijatović, Council of Europe Commissioner for Human Rights. According to her, another issue which must concern the authorities is the fact that around 700 children still live under institutional care, sometimes for very long periods of time and without any hope of leaving before becoming adults.